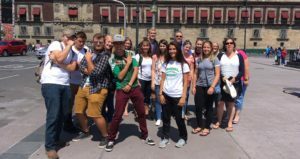 Several weeks ago we were honored to receive a small delegation of four people from Lighthouse Community, of Torrance, California. 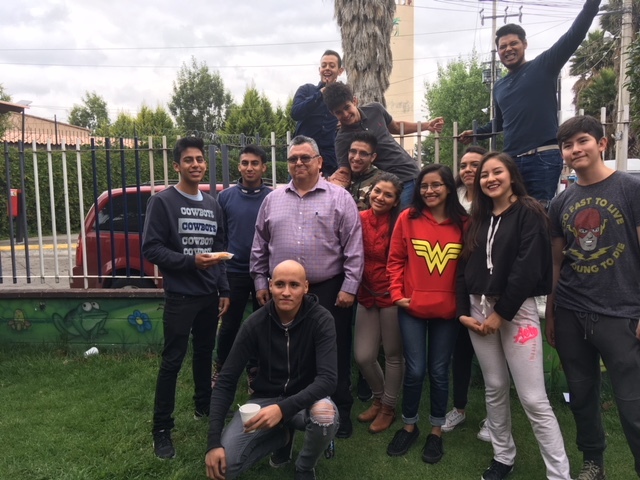 Our contact with Lighthouse initially came about through Kaycee Kaba, who ministered with us for a year in Ixtapaluca. We came to know Kaycee through a mutual friend, Dave Miller of Adventures in Life Ministry. We were happy to be able to present at Kaycee and Alex’s wedding last September. Friends Samuel and Aurora went with us, and on Sunday, the day after the wedding, we attended Lighthouse, and very much enjoyed the service. 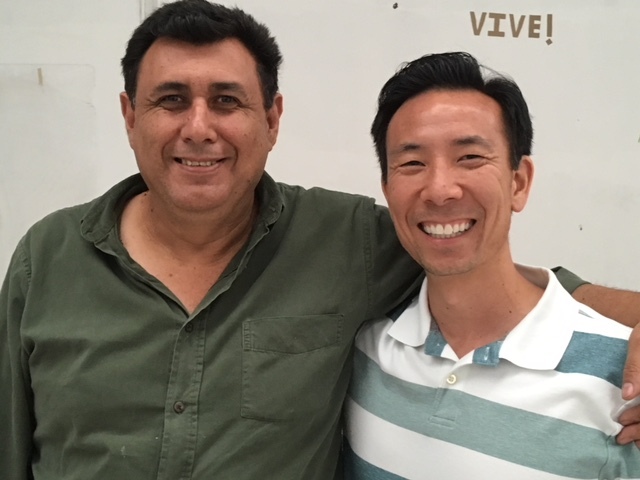 I had been in touch with Gavin, one of the five pastor/elders at the church, and we began to talk about a potential visit to Ixtapaluca, and eventually, perhaps some sort of church partnership. We’ll see! So it was great to have Kaycee and Alex back, along with Gavin and Manuel, the beginning of May. Gavin and Manuel were able to meet all of the church leadership here, as well as attend each of the three church services here. Below, some pictures. It was a blessing for me and for all the team from Lighthouse to visit you and meet the leaders and some of the members of the three churches. 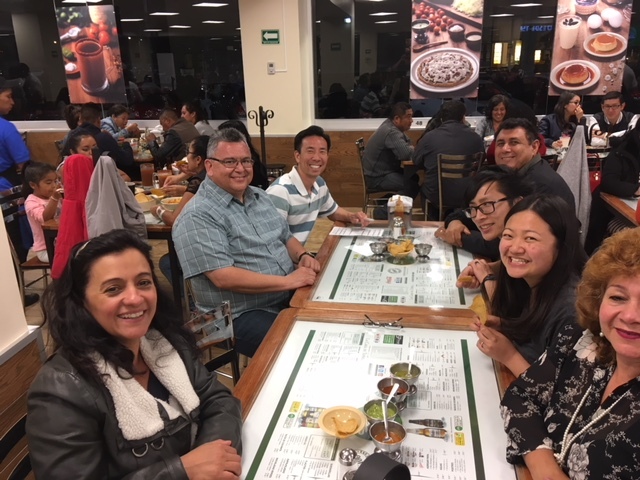 I personally enjoyed the hospitality of Rod and Mayra, Martin and Laura, and Samuel and Aurora; thank you and may God bless you, your families and your ministries. The food was wonderful real authentic Mexican food but the Spiritual food was much better. It was also a blessing to see how the youths of your churches are active and participant in several activities and ministries.